At #Amreading, we love books so much we want to decorate our homes with books, show off how bookish we are, and share books with others. We also understand that there are those introverted book lovers, myself included, who would like to tip-toe into social events with kindred spirits. Imagine having a date in your calendar every month to just sit with your book. The Silent Book Club is our remedy. What is a Silent Book Club? It’s a movement that sparks parties and get-togethers at bars and cafes where you can sit quietly among your peers and take the time to read a book. It’s a quiet night out with a book. 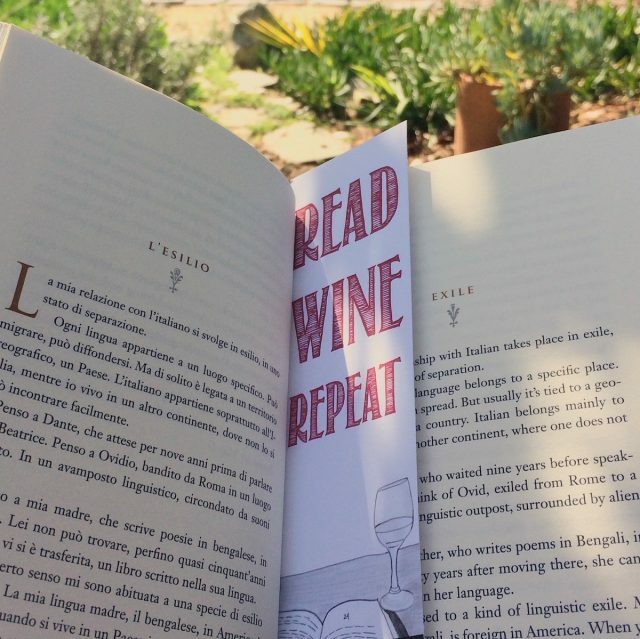 On their website, Silent Book Club tells us that their rules are simple: Read, wine, repeat. To some, the idea of a book club sounds great, and if you’re into that, you should go for it. In fact, we talk about book clubs often. I think book clubs are awesome in theory, but in practice, I just know it’s not for me. The Silent Book Club started in the back of a bar but it’s great for any space that has comfy seating and enough light to comfortably read. It’s the ultimate in low-key. There’s no pressure to finish a book, or a set of chapters, and you don’t have to sit their thinking of pseudo-intellectual things to say when you don’t want to. If you don’t live near a city with a Silent Book Club meet-up you are welcome to start one yourself! Let us know in the comments, Are you a fan of book clubs or not really?